It was love at first drum. 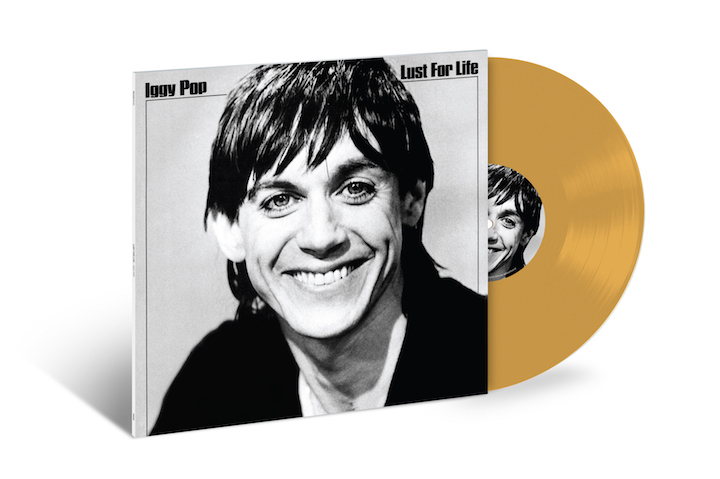 You can’t mention Iggy Pop’s “Lust For Life” without mentioning the hypnotic infectious drumbeat that kicks off the title cut with a bang. The lyrics are some of Iggy’s best. “I’m worth a million in prizes” is one of the greatest lines in rock. When the third verse comes in, the listener knows all the words and what they don’t…they’ll make up. 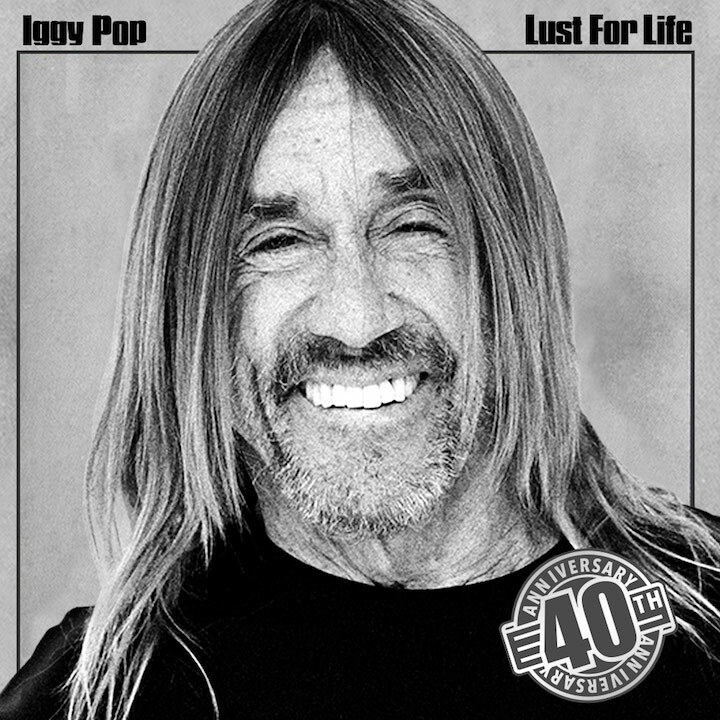 Lust For Life is often considered the best post-Stooges Iggy Pop album, it is the 40th anniversary of Iggy’s explosive solo album. Iggy’s first three solo releases all came out in the same year – 1977. 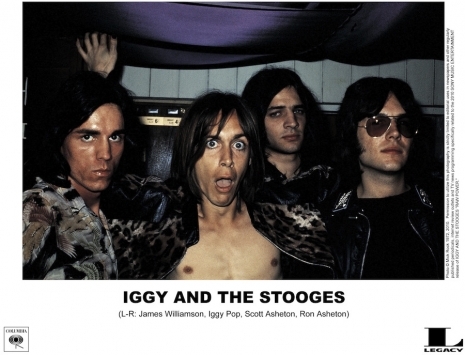 Lust For Life came out on the heels of Iggy’s first post-Stooges release, The Idiot. The album was a collaborative effort with David Bowie (who had previously mixed The Stooges last album, Raw Power) and was heavily influenced by German culture, as both musicians were living in Berlin at the time. The band went on tour and shortly after, they jumped into the studio to write and record. On tour, they’d been playing The Idiot and old Stooges cuts but during sound checks, the band started experimenting with ideas. Recording for Lust for Life started in April and ended in June, with the album hitting the shelves on 9th September 1977. Not even half a year had passed since the release of The Idiot and there was a new rock n’ roll record from Iggy. During this time, Iggy had also made a third album, Kill City, a demo he recorded in 1975 but most labels were hesitant, due to Pop’s reputation at the time. After the success of Lust For Life, the smaller label Bomp! Records jumped at the chance to put it out in November of 1977. While The Idiot sounds more atmospheric and experimental for Iggy, Lust for Life sees him return to straightforward rock’n’roll. In the studio, Bowie would sit at a piano and name famous rock songs and say, “Okay now we’re going to rewrite [insert song]” and knock it out while Iggy would record it. While Bowie co-wrote many of the tracks, it’s Iggy’s lyrical wit and musicality that truly shines, along with an excellent lean and mean backing band provided by brothers Tony and Hunt Sales for the rhythm section, Carlos Alomar and Ricky Gardiner on guitars and Bowie on keyboard and backing vocals. The infectious riff on the title cut, ‘Lust for Life’ was inspired by the Morse code opening to the American Forces Network News in Berlin while David and Iggy were waiting for 70s buddy cop series Starsky and Hutch to start. Whereas the song’s lyrics heavily reference all the stripteases, drugs, and hypnotizing chickens that make up Beat novelist William S Burroughs’ book, The Ticket That Exploded. Iggy has always been a less-is-more kind of songwriter, so when it came to his lyrics, he took direction from the kid’s show host, Soupy Sales, who instructed kids to write fan letters that were 25 words or less. Bowie was so impressed by the expediency of Iggy’s improvisational lyrics that he ad-libbed most of the lyrics on his Heroes album. In the 1980s, Iggy was financially struggling and facing the same demons of his early career. At this time, Bowie famously covered the song they co-wrote together from The Idiot, ‘China Girl’ for his album, Let’s Dance. However, it’s lesser known that Bowie also covered two songs from Lust For Life, ‘Neighborhood Threat’ and ‘Tonight’ on his album Tonight, which helped Iggy get back on his feet financially and get clean. ‘The Passenger’ is loosely based on a Jim Morrison poem from his collection called “The Lords/Notes on Visions” and while many Berliners may like to imagine Iggy riding along on their enviable public transit system, the song is actually written from his perspective of riding shotgun in David Bowie’s car, since Iggy was without a car or license at the time. The title also takes its name from Michelangelo Antonioni’s movie The Passenger starring Jack Nicholson, which Pop had spotted on a billboard in LA before decamping to Berlin. 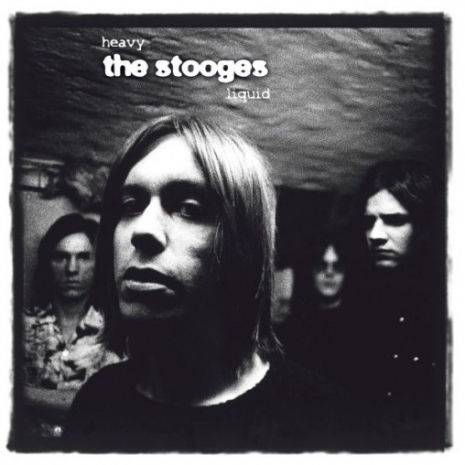 In the summer of 1970, after a shambolic set at the Goose Lake Rock Festival in their native Michigan, The Stooges put together a new lineup as they prepared to hit the road in support of their second album, “Funhouse” Zeke Zettner, previously part of The Stooges road crew, became their new bassist, and second guitarist Bill Cheatham was brought aboard to reinforce the primal guitar work of Ron Asheton. With vocalist Iggy Pop, drummer Scott Asheton , and sax player Steve MacKay joining the new recruits, the band headed to New York City for a three-night stand at Ungano’s, a rock club in Manhattan. Danny Fields the legendary behind-the-scenes figure who signed the band to Elektra Records, brought a portable tape recorder to the show on August 17th, 1970, and “Have Some Fun, Live At Ungano’s is a suitably raw document of The Stooges in full flight. 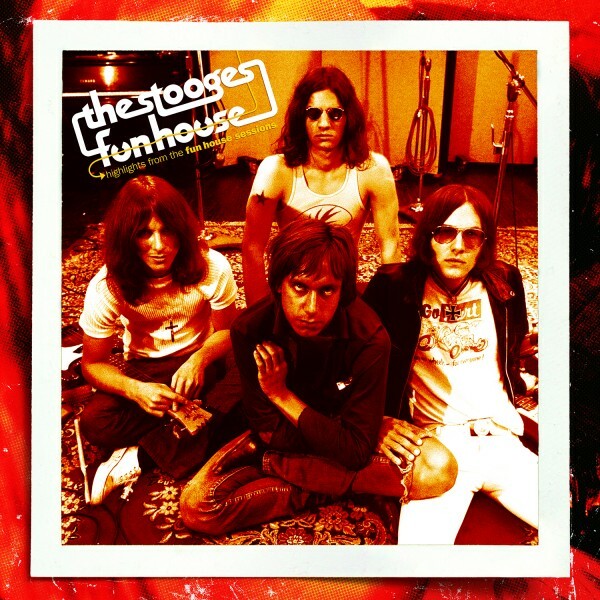 Sounding taut and feral, the band rips through six songs from the “Funhouse” album before bringing the set to an explosive conclusion with the spontaneous “Have Some Fun”/”My Dream Is Dead.” is one of the few live recordings documenting The Stooges during the period when Ron Asheton was lead guitarist. While the fidelity leaves something to be desired, the force and intensity of the performance make this a must for anyone wanting to hear The Stooges when they were the most dangerous band in rock. Black/white splatter vinyl with poster insert. 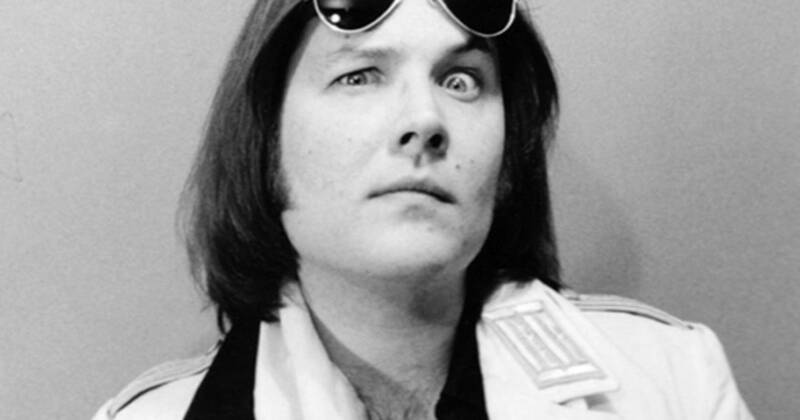 Today’s the birthday of Ron Asheton of The Stooges, Ron formed the Stooges along with Iggy Pop and his brother, drummer Scott Asheton, and bassist Dave Alexander. Asheton, once ranked as number 29 on the list of 100 Greatest Guitarists of All Times, if you feel the need to run put on one of the band’s classic albums, we understand that completely. In fact, we should even encourage it. By 1967 Ron Asheton was jamming with his brother Scott and friend Dave Alexander. They were soon joined by James “Iggy” Osterberg who remembered Asheton from the Chosen Few. The “Psychedelic Stooges” played their first show in 1967. In 1968 they were signed to Elektra Records along with the MC5 . He played guitar on and wrote most of the music for their first two albums, the eponymous debut (1969) and the second album Fun House (1970). Check out these tracks featuring Ron Asheton in some capacity or other. 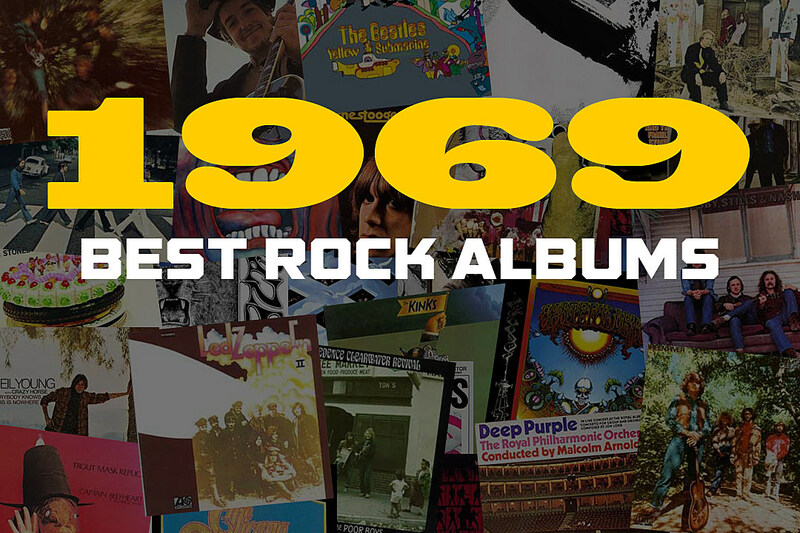 The majority of them are pretty spot on, so prepare to get an rock education!. 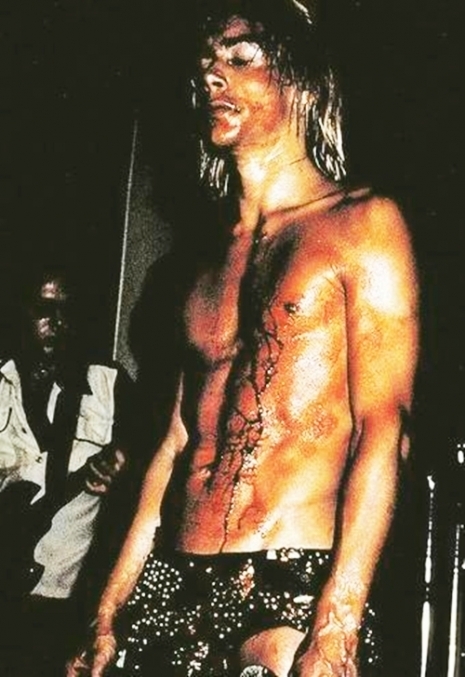 His raw, distorted guitar work with the Stooges was greatly influential for many punk bands to come. Asheton was found dead in his bed by police at his home in Ann Arbor Michigan in the early hours of January 6th, 2009, apparently having died of a heart attack a couple of days earlier. After kicking The Stooges’ best-loved song off with a flurry of explosive feedback, this glorious three-note descending riff encapsulates Asheton’s ‘less is more’ style, which without question helped define punk’s early sonic blueprint. Destroy All Monsters, “Assassination Photograph” (1979): This band came roaring out of Detroit, and although they never found tremendous commercial success, they gained a fair amount of attention as a result of having members of both the Stooges and the MC5 within their ranks at various points. New Race, “Crying Sun” (1982): These guys were never a studio band, only a live outfit, but when three guys from Radio Birdman teamed up with one of the Stooges and a member of the MC5, you can understand why Warner Brothers found it reasonable to release a live album by the band (THE FIRST AND LAST). 1970: The Complete Fun House Sessions was recorded at Elektra Sound Recorders in Los Angeles and compiled from all thirteen reels of multi-track tape that held every note and snippet of studio dialogue. Twelve reels of tape were used during the original sessions, with the thirteenth reel having the takes that would be used on the studio album. This sprawling set which was originally aimed at the collector market would be challenging and cost prohibitive to reissue as a multi-disc vinyl box set. What is presented here is an attempt to assemble some of the best highlights from the Fun House Sessions on an officially-released 2LP set in high quality packaging with a sequence that hopefully proves to be an easier, and more casual listen. Included are some terrific alternate versions of Down on the Street, Loose, Dirt, Funhouse ,1970 and others, pulled from session reels 1, 4,6, 7, 9 & 11and originally recorded on May 11,12, 15, 18, 21 & 25 of 1970. Also notable is the inclusion of the 17+ minute-version of L.A. Blues, titled as “Freak,” which encompasses the entire fourth side of this set and is the prime example of what makes the Funhouse Sessions both loved and feared simultaneously. Brand new collection that includes some of the best alternate takes from the legendary Complete Fun House Sessions box set. 2LP, 180g multi-color swirl vinyl pressed at Record Industry comes in a gatefold tip-on Stoughton sleeve with brand new artwork and liner notes. Includes the legendary 17+ minute alternate version of L.A. Blues, titled “Freak,” that rocks the entire 4thside of this set.